The ‘Big Chop’ is a well-known phrase in the black/women of colour natural hair movement. It’s basically the restart button. Over time the hair follicle’s can become dry, brittle and damaged with overprocessing of the hair with heat, relaxers, texturisers etc. In particular, over-heating with hair straighteners can cause the hair strands to weaken. At this point, once your hair is heat damaged there is no trying to revert it back to its curly state and some have no option but to cut it off. 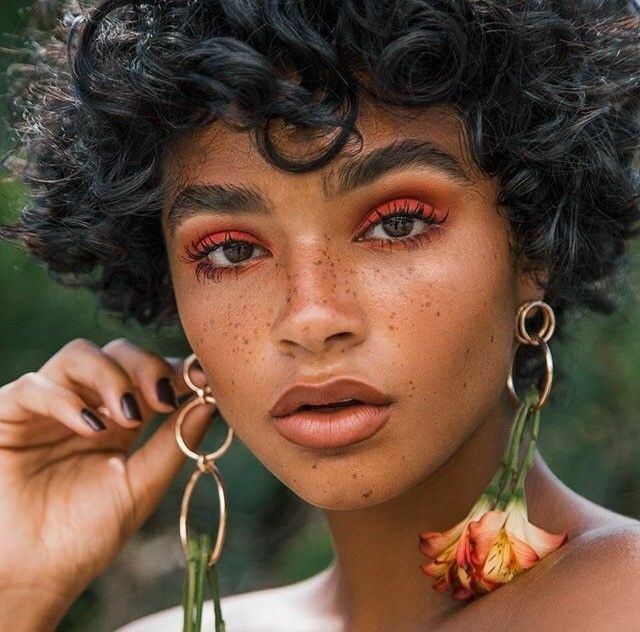 You can decide whether or not to cut the hair away gradually as your hair grows out (this is referred to as transitioning) or cutting your hair from where the damaged hair begins (this is referred to as the Big Chop). In April 2013, I did the Big Chop and never looked back. It’s just hair! 2. Just because you have length doesn’t mean it’s healthy. After my Big Chop, I felt free and liberated. Sometimes when your hair is damaged you have to let it go. Four years on, my hair is healthier than it has ever been and it’s nice to able to see my real texture without any chemicals. Short hair styles are not for everyone! You will need to research and ask yourself if you will be committed to the time and patience it will take to maintain daily. Grab yourself a herbal tea, a notebook, a device, get comfortable on the sofa and plug yourself into YouTube. Natural Hair Blogger’s Channel Naptural85 is where I began and a good place to start. There are plenty of protective styles out there and you will most certainly find one to suit you.